5th Generation EZ steps made of high density foam, both sides of each step is protected by a plastic sheath. 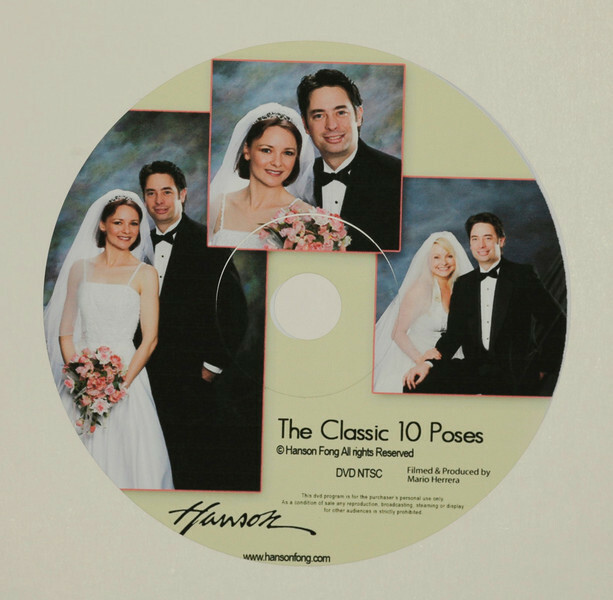 Each set purchased comes with a complimentary DVD, "Family Portrait II: Instructional Posing Steps DVD!" 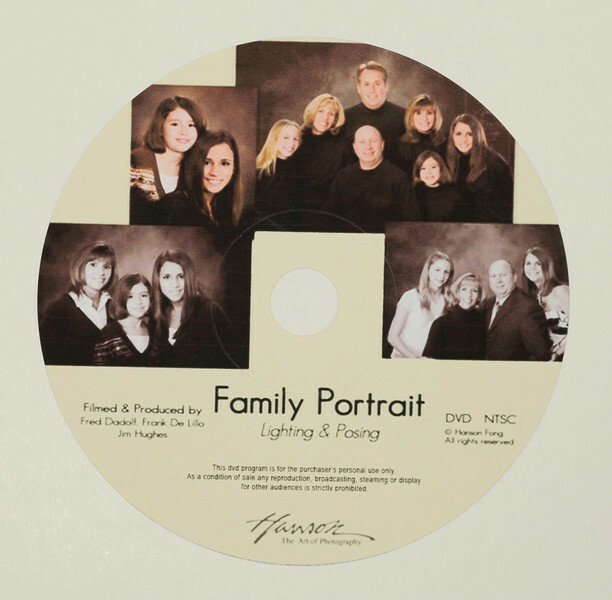 The Large set is designed to be used for family portraits and the Small set is designed to be used for weddings. Consists of Two (2) 5" steps, Two (2) 4" steps and Two (2) 3" steps for a total of six steps (24"). A reversible bounce card which offers two color temperatures. 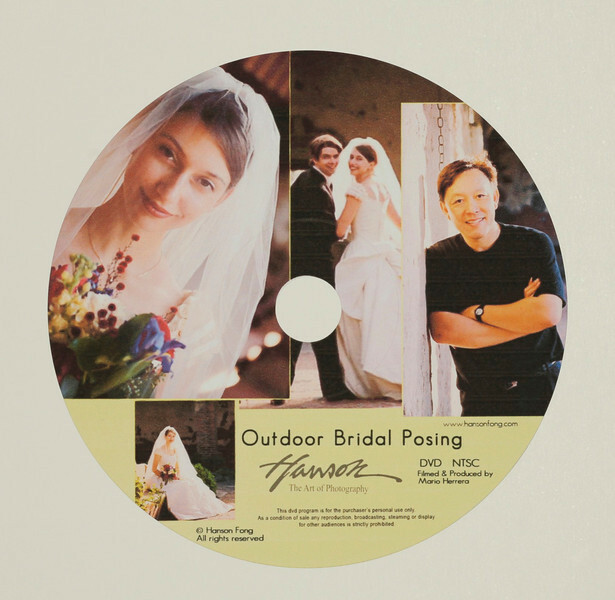 One panel is white, used in indoor photography, to create and the reverse panel, used in outdoor photography, is slightly pink to create a warmer skin tone. Both sides are glossy to deliver more power than matte surfaces. The Skin Glow measures 4.3" x 3.9", made of thick plastic. It has an adjustable hinge. 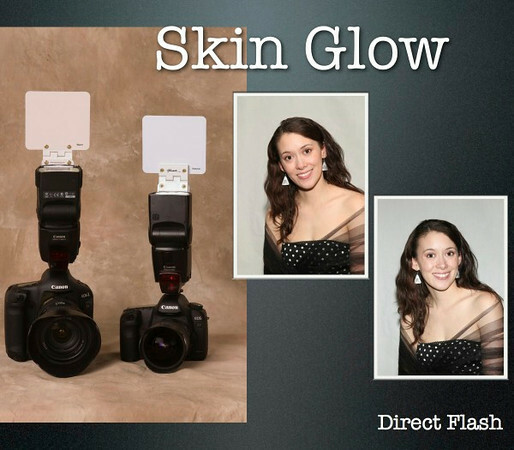 You can attach the Skin Glow to your flash head with complimentary velcro tabs and strap. The Classic 10 poses Hanson has pioneered! Regardless of the background and lighting, you will find the beauty and light! 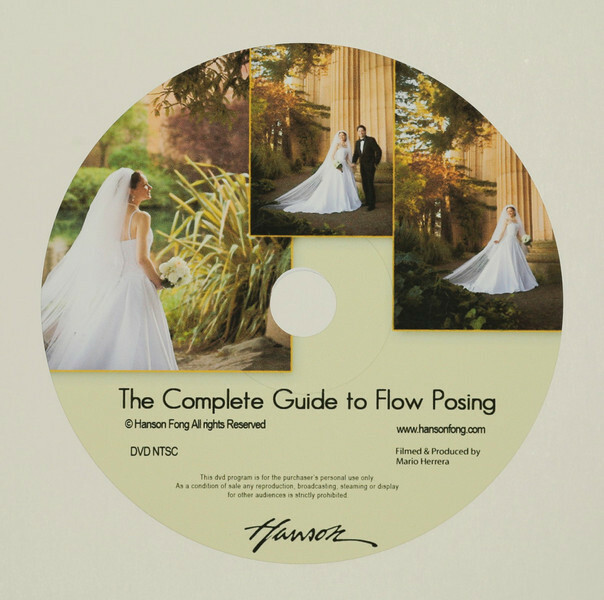 The "Dance" to posing a couple! Easy posing and lighting techniques for families of any size! 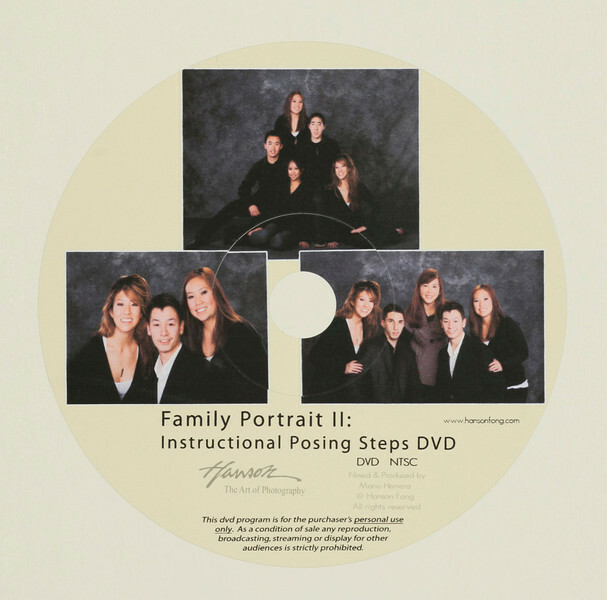 Instructional posing DVD using Hanson's EZ steps for family grouping, indoors and outdoors. A savings of nearly $100 for the set of 5!